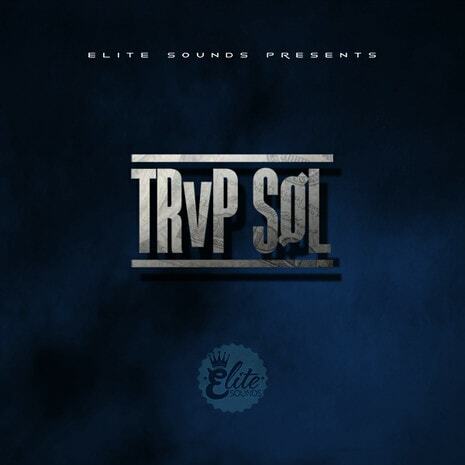 'TRvP SoL' is an intuitive RnB Construction Kit pack which comes with over 900 MB of content, including samples, loops and FX. Taking a hint from RnB's sensation Bryson Tiller, this pack with place you above your competition instantly. 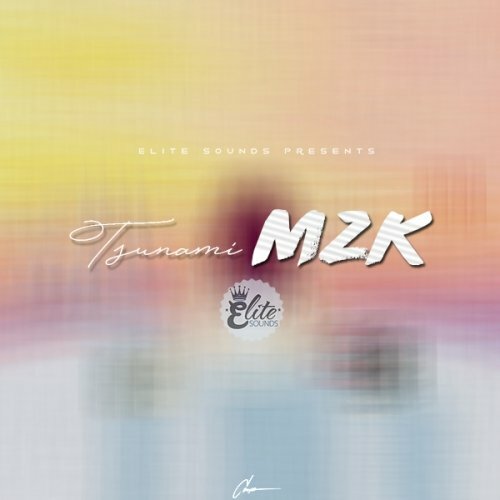 'Tsunami MZK' is the newest, freshest R&B kit from Elite Sounds yet. It is a must-have Kit for your library containing club-ready sounds with undeniable drums and melodic rhythms, progressive FX and animated percussions in the style of R&B's princess, Kehlani.